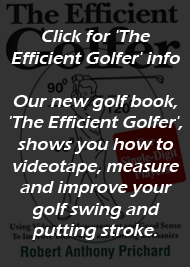 "Learn how to videotape, analyze, measure and improve your golf swing for more distance and accuracy." Somax Performance Institute (golf-swing-video.com),the leader in analyzing, measuring and improving the golf swing, is proud to announce their new golf swing DVD The Somax Golf Swing. 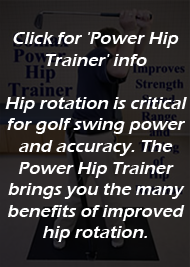 The Institute, which has more than 1,070,000 views of its golf swing analysis videos on YouTube, has produced the first golf swing DVD that shows golfers step-by-step instructions for analyzing, measuring and improving the efficiency of their golf swing. Golfers who have followed the Somax program have improved their average drive from 290 to 350, while increasing their number of fairways hit from 62% to 92%. By reducing the effort needed to swing the golf club, they have also lowered their scores from the 90's to 1.4. "We are very happy to enable golfers to videotape, analyze and measure their own golf swing mechanics instead of trying to copy one of the present or past tour pros, who only connect with an average of 62% of their fairways," says Bob Prichard, Director of Somax Performance Institute. "We ask golfers: why try to imitate tour golfers when you can develop a better golf swing on your own with our new golf swing video?" 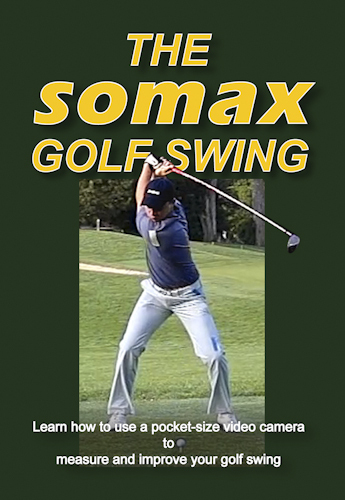 The two-disc Somax Golf Swing is only $159, with a 30-day money-back guarantee and is available at http://www.golf-swing-video.com.